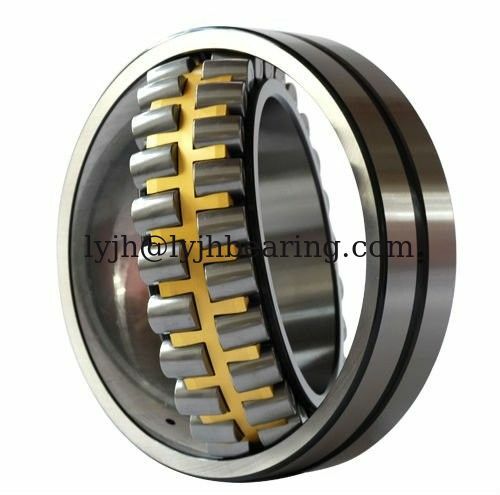 23252CC/W33 23252CCK/W33 Spherical roller bearings are self-aligning bearings that are consequently insensitive to misalignment of the shaft, they have two rows of rollers so they are able to carry heavy radial loads, all sizes are available with cylindrical or tapered bores. The 23252CC/W33 23252CCK/W33 bearing manufacture process including: Lathe process, Heat treatment process, Grinding process, Assembly process and final inspect process and on on. If you want to know 23252CC/W33 23252CCK/W33 bearing more, Please send us by e-mail or call us, We will send the more details. Thanks.